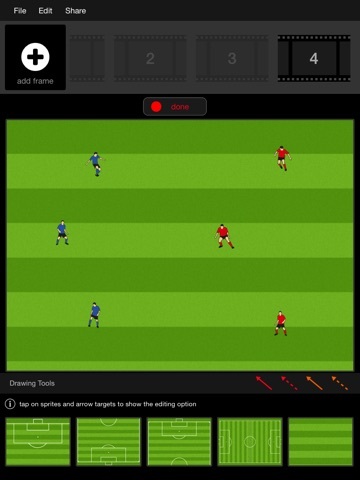 A visual and animated coaching app designed to help coaches of all levels devise and develop game specific skill session plans suitable for all ages and levels of players. 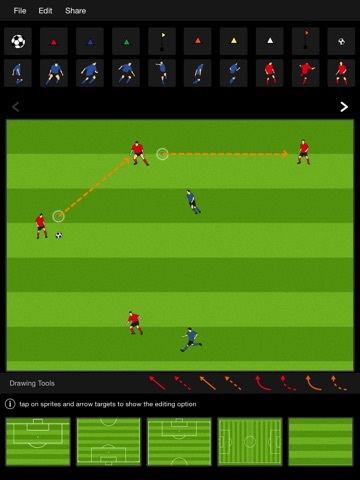 Your saved plans and animations can be shared via email with any other users who have the 'Sport Zone Football Session Planner' iOS iPad app installed. 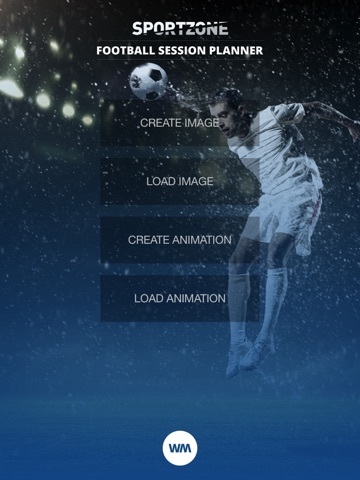 Saved plans and animations are stored on your device and can be re-edited at any time. ‘Soccer Players Silhouette’ by Parka http://parka.deviantart.com/art/Soccer-Players-Silhouette-93000804. 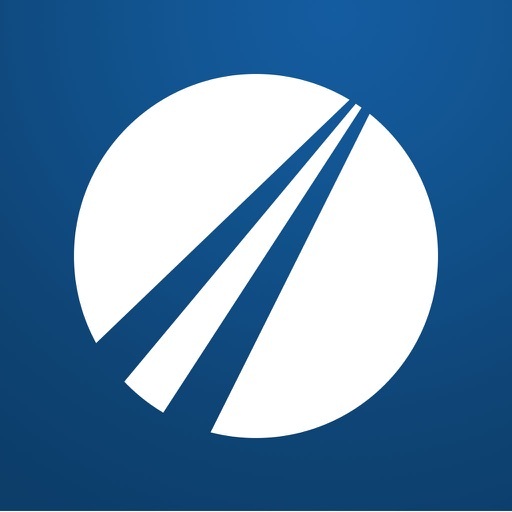 Licence at http://creativecommons.org/licenses/by/3.0.